SAN FRANCISCO -- Apple has become the world's first publicly traded company to be valued at $1 trillion, the financial fruit of stylish technology that has redefined what we expect from our gadgets. 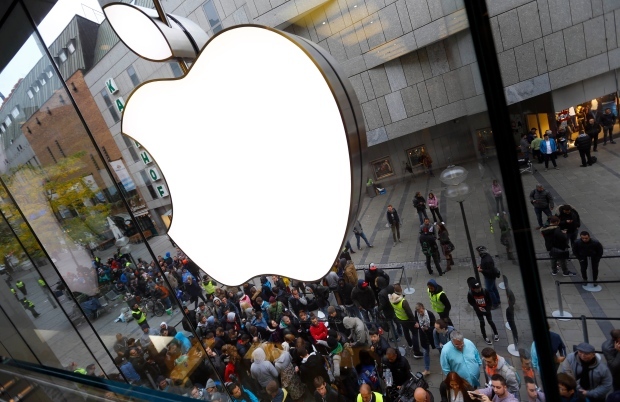 Apple hit the $1 trillion mark when its shares reached $207.04 around midday in New York. They rose to an all-time high of $207.26 before falling back slightly. The shares are up around 22 per cent so far this year. 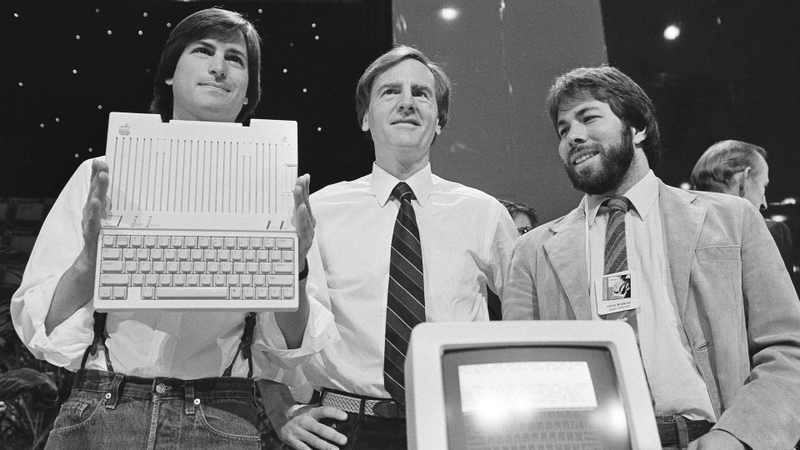 Jobs' vision, showmanship and sense of style propelled Apple's comeback. But it might not have happened if he hadn't evolved into a more mature leader after his exit from the company in 1985. His ignominious departure came after losing a power struggle with John Sculley, a former Pepsico executive who he recruited to become Apple's CEO in 1983 -- seven years after he and his geeky friend Steve Wozniak teamed up to start the company with the administrative help of Ronald Wayne. As Jobs' top lieutenant, Cook oversaw the intricate supply chain that fed consumers' appetite for Apple's devices and then held the company together in 2004 when Jobs was stricken with a cancer that forced him to periodically step away from work -- sometimes for extended leaves of absences. Just months away from his death, Jobs officially handed off the CEO reins to Cook in August 2011.